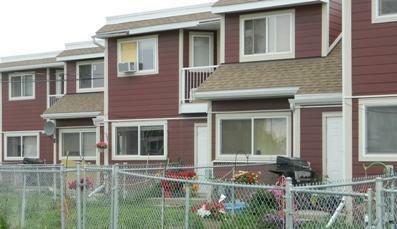 Come view these nice ideally located units today. Separate entrances. 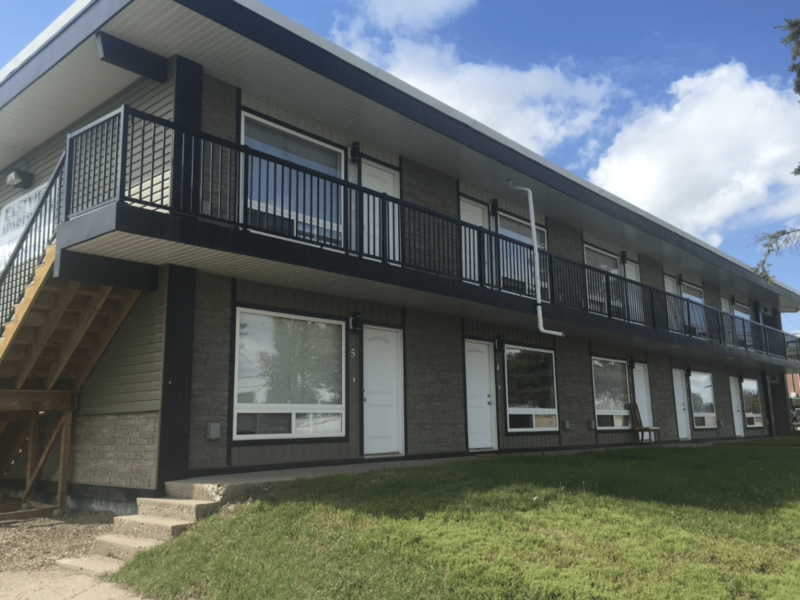 Units are fully renovated and are ready to go! 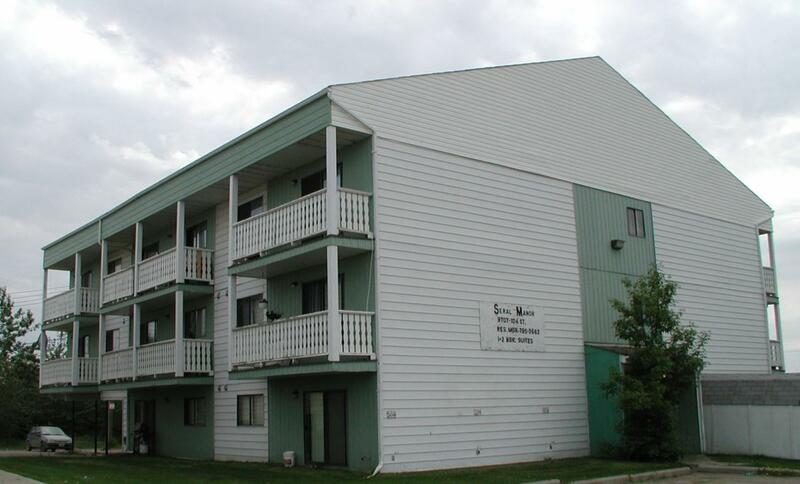 Great rate, great location. 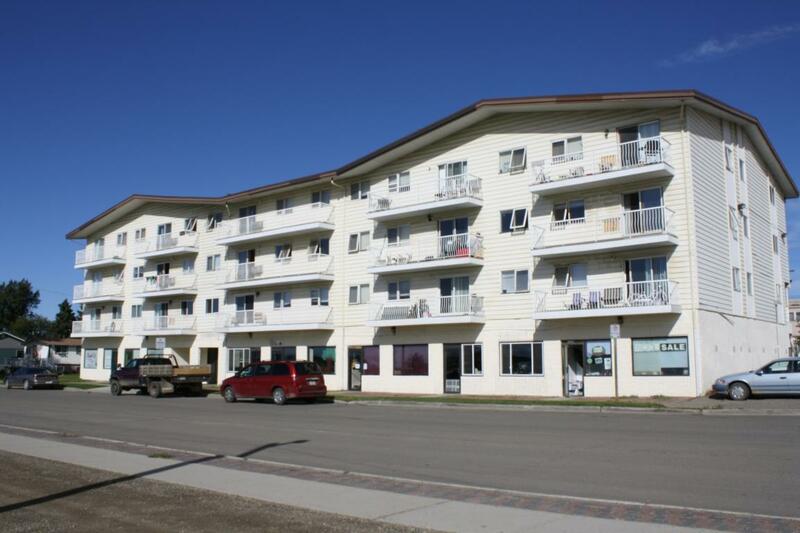 Property owners and managers - Is your Fort St. John rental property vacant?